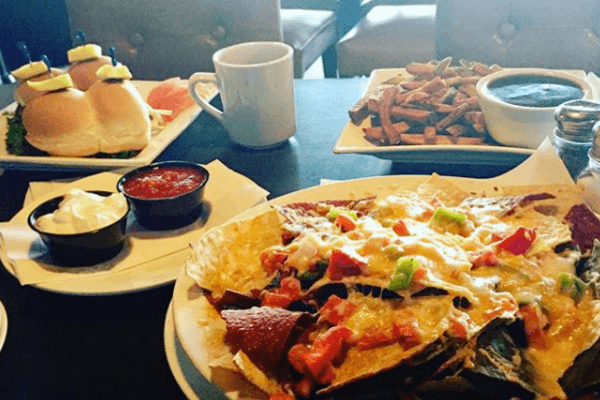 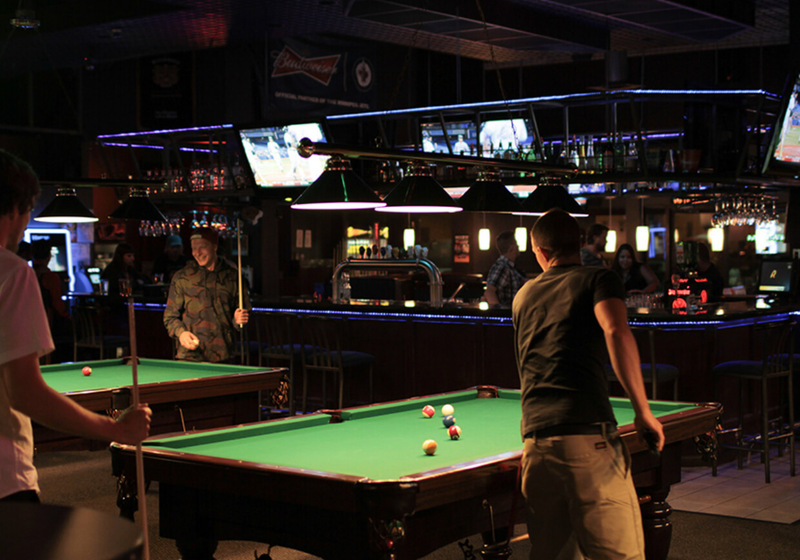 Established in 1998, Flea Whiskey’s has since become a Winnipeg favorite destination for a great meal and billiards. 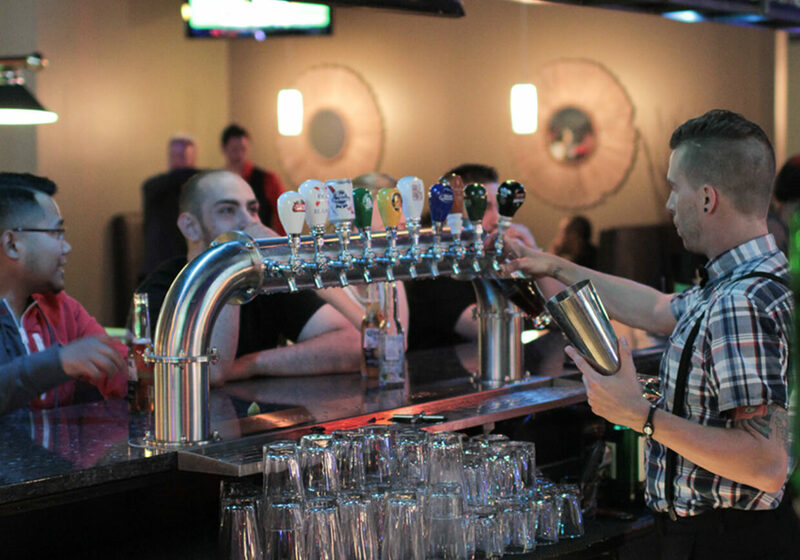 Our relaxed & casual atmosphere combined with our fun staff will make you feel right at home. 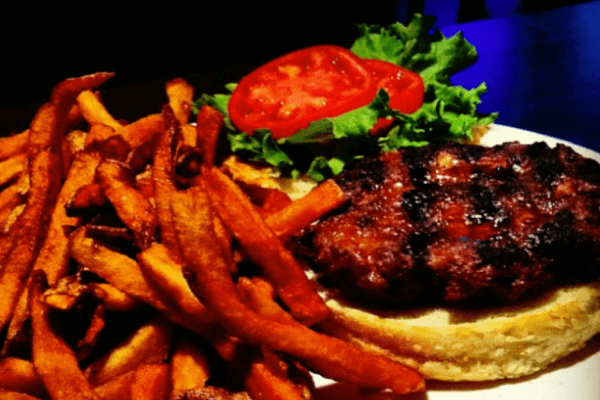 Bring your appetite as we’re known for our large portions & our burgers are said to be among the “best in town. 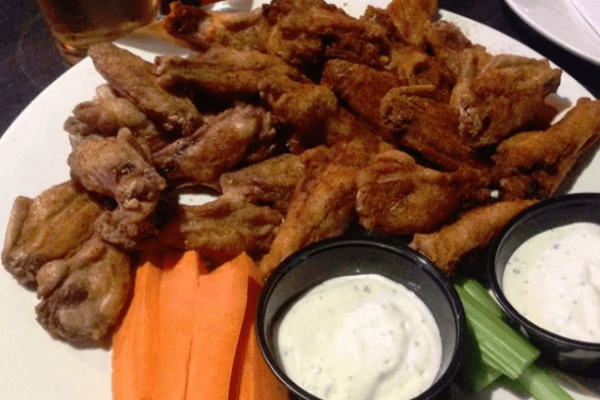 Flea Whiskey’s is a great place to watch sporting events. 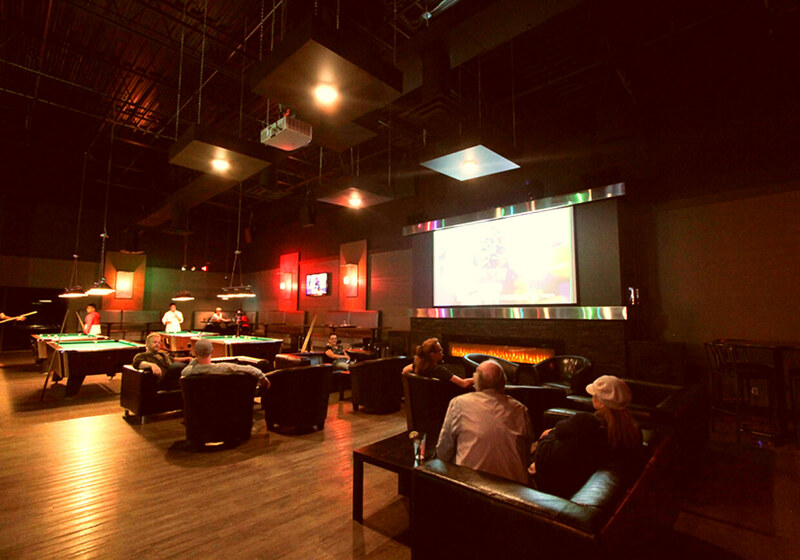 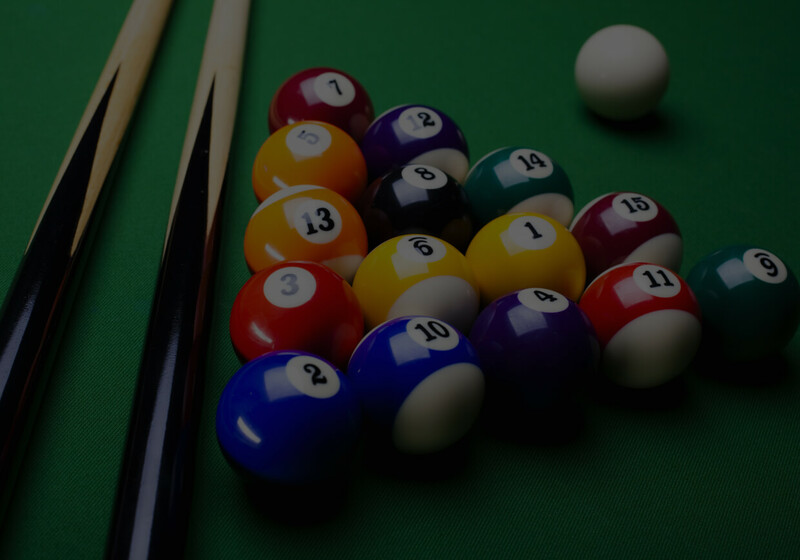 Our features include a 150” projection screen, 14 flat screen TV’s, 17 pool tables – 8′, 9′, and 4 coin-operated, and a large center bar. 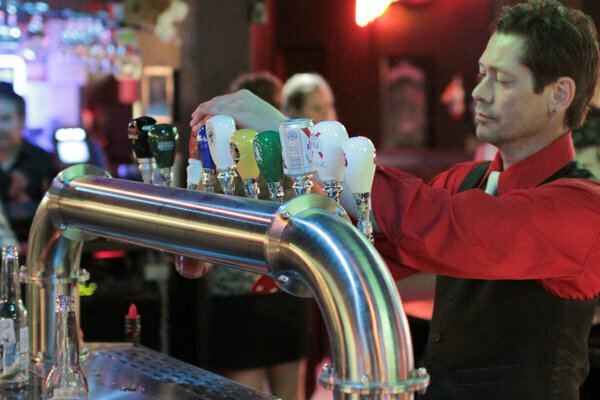 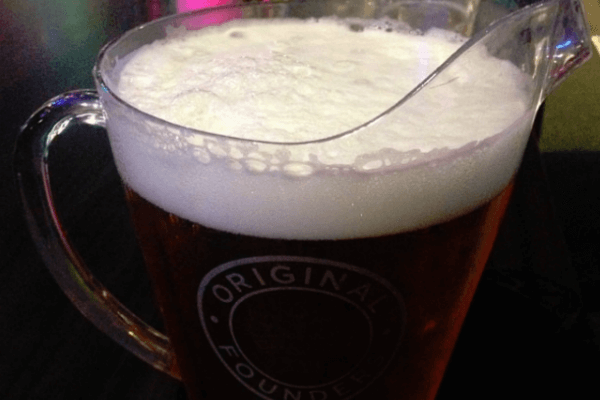 We have VLT’s, an outdoor patio, great music, jukebox, and ample free parking. 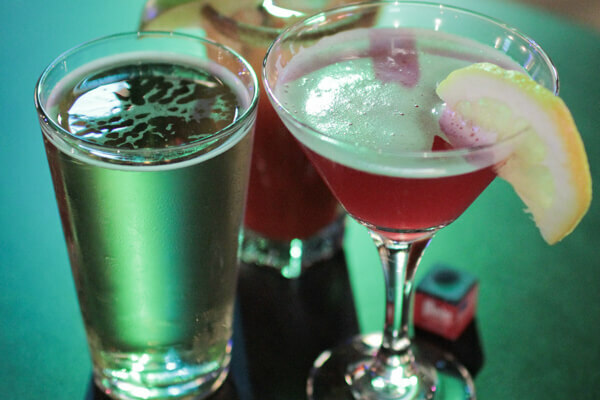 Flea Whiskey’s is an ideal place to host a Party. 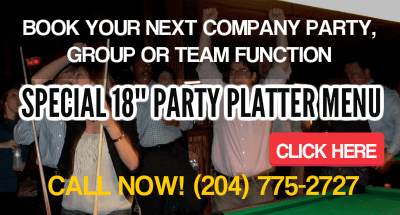 Whatever the theme (B-day, retirement, Holiday Party), let our staff help you with your event. 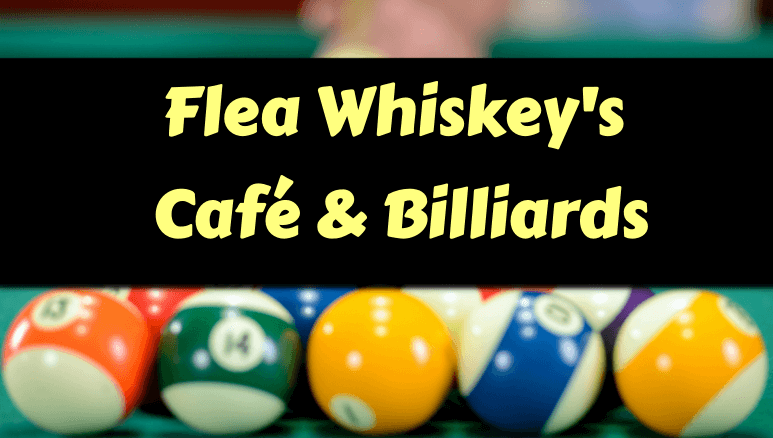 ©2019 Flea Whiskey's Café & Billiards, All Rights Reserved.